I am home in the land of 10,000 lakes to celebrate the 4th! Nothing is better than hot, humid days filled with family, friends, and lots of food. A big block party today will be followed by a few lazy days at the lake up north. Woo hoo! 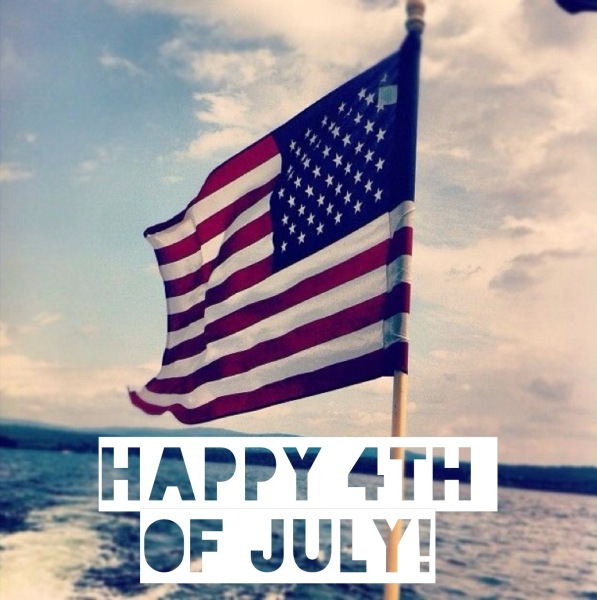 Have an awesome holiday weekend! This entry was posted in holiday and tagged 4th of July, America, holiday. Bookmark the permalink.